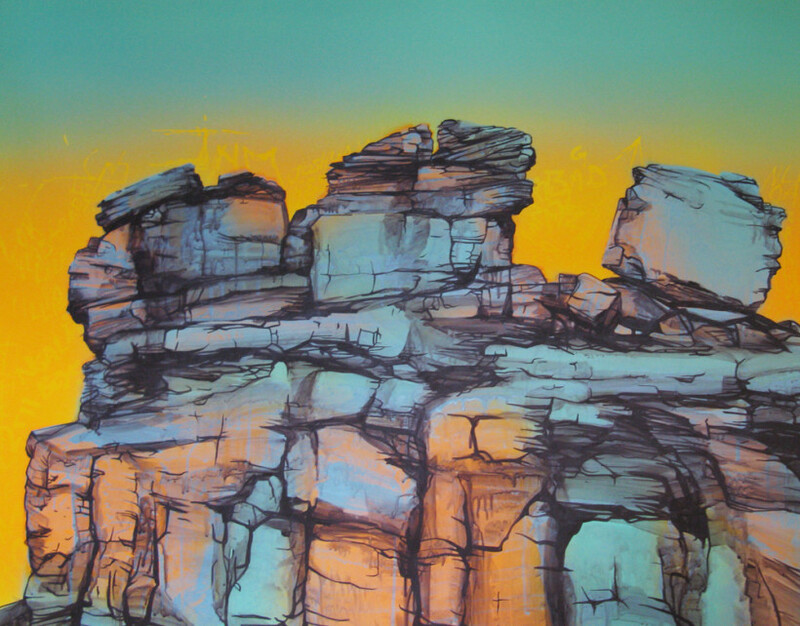 Janet Laurence will be exhibiting at the Australian Museum opening Thursday 28th of July. 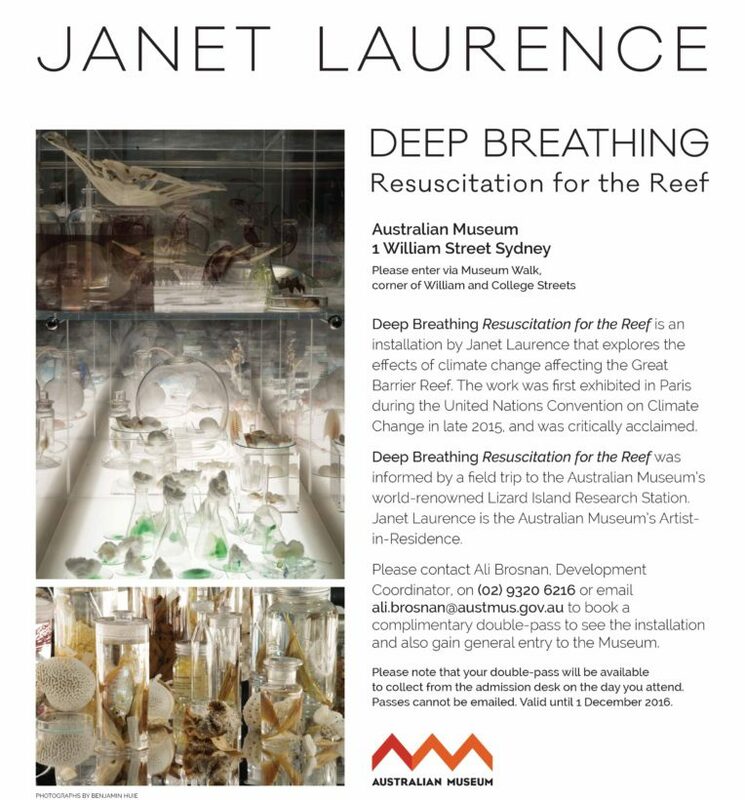 The installation Deep Breathing (Resuscitation for the Reef) has returned from the Muséum national d’Histoire naturelle in Paris as Laurence participated in the Paris Climate Change Convention. Focusing on coral bleaching, Janet’s multi-disciplinary practice creates metaphoric propositions that are based on known science and her own experience of threatened natural environments. Visit the Australian Museum website for full details. Now in its final year, the Basil Sellers Art Prize is a $100,000 acquisitive prize, with a focus on the theme of ‘art and sport’. The exhibition creates a mutual appreciation between the two, providing a platform for artists to discuss issues that impact sporting culture. The Theatre of Sports is a large 12 panel piece presenting Lewer’s dedication and passion, examining the close relationships between sport, mental illness and failure. “Art and sport are not so different: “both are public spectacles that reflect society and depend on paying customers. The only real difference lies in the uncertainty of the outcome.”1 If you attend the theatre you will generally know, unlike a sporting event, the result in advance. The fascination with watching sport is the unknown. The drama is often in the moment of winning or losing – a remarkable turn-around, the tragic downfall of the top team or a heart-breaking career-ending injury. Sport, like theatre, can reveal so much about who we are – our fears, our capacity for resilience and our need to belong. Richard Lewer’s The Theatre of Sports (2016) is a compendium of twelve paintings that form one work. It represents Lewer’s sustained passion for art and sport, and examines the role sport can play in relation to mental illness. His practice looks at extremes of behaviour, centering in this work on the very public moments of failure of well-known sporting figures. Fascinated by the highly publicised story of swimmer Ian Thorpe’s struggle with depression, Lewer started to investigate elite athletes who suffer from extreme mental stress. He then began to research events in which those athletes had lost, come second or been injured. 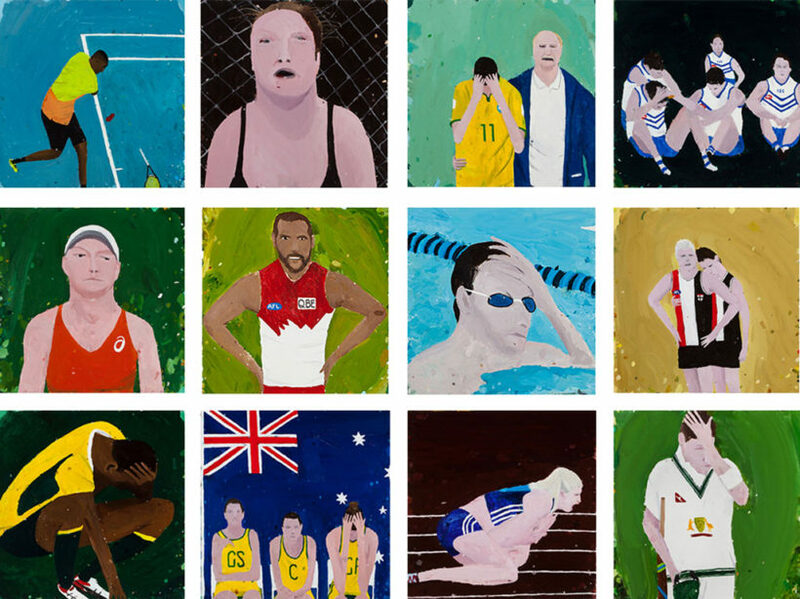 Having gathered hundreds of images from the web, television and magazines, Lewer selected twelve that document public scenes of the athletes’ despair, anger, frustration and dejection, rendering these in paint. Tennis player Nick Kyrgios throws his racket to the ground in frustration and rage; disbelief is written on the face of martial arts champion Ronda Rousey as she loses her title; Olympic champion Sally Pearson clutches her broken wrist in agony after crashing over a hurdle; Ian Thorpe is dejected in the pool; and a moment of despair is shared by an AFL football team. Lewer is interested in the person who comes second and what happens next to these athletes. 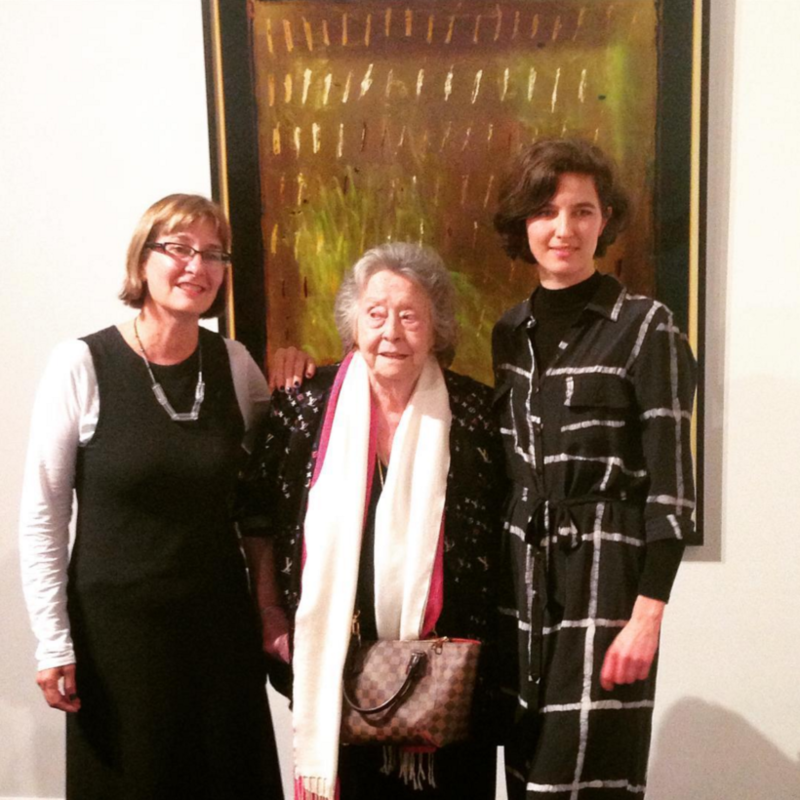 The Basil Sellers Art Prize exhibition is on display at the Ian Potter Museum of Art until November 6. Be sure to see this work alongside the entries of William Mackinnon, Trent Parke & Narelle Autio. These artists were selected from over 100 entires to make the 15 finalists. Slipstitch a touring exhibition curated by Dr. Belinda von Mengersen has arrived at Latrobe Regional Gallery. 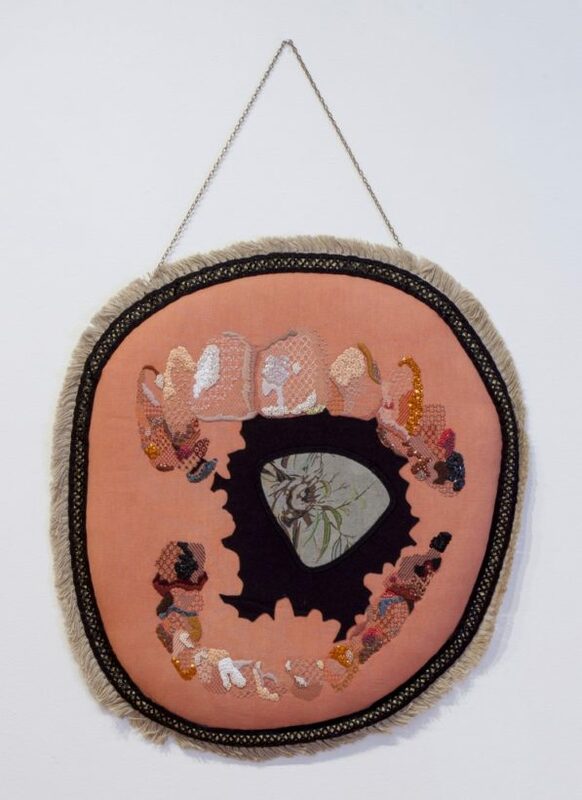 Featuring the work of Lucas Grogan and Sera Waters, Slipstitch considers the growing pursuit of figurative embroidery in contemporary art. 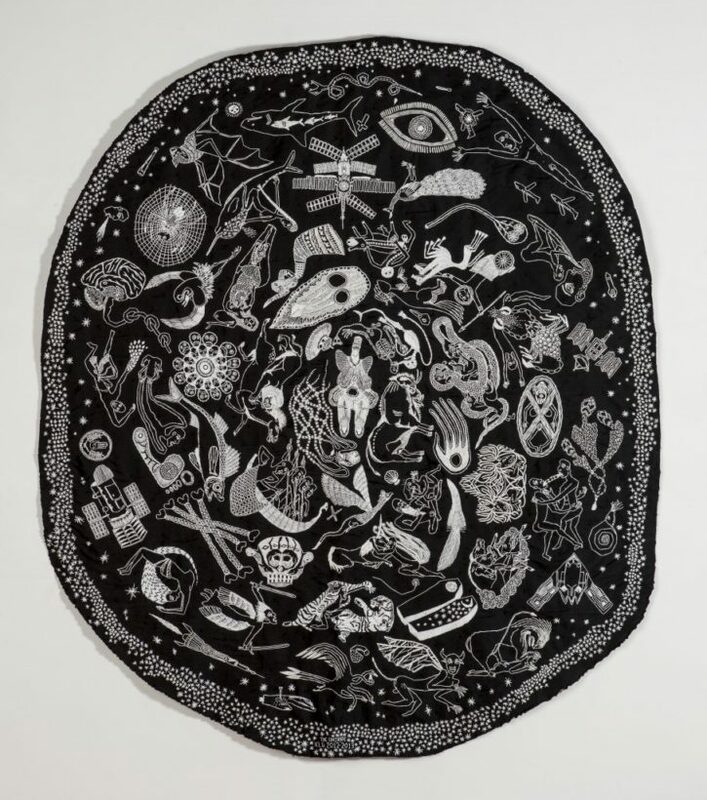 Giving reference to embroidery as a traditional tool for autobiographical story telling the exhibition includes a diverse group of emerging and established artists. 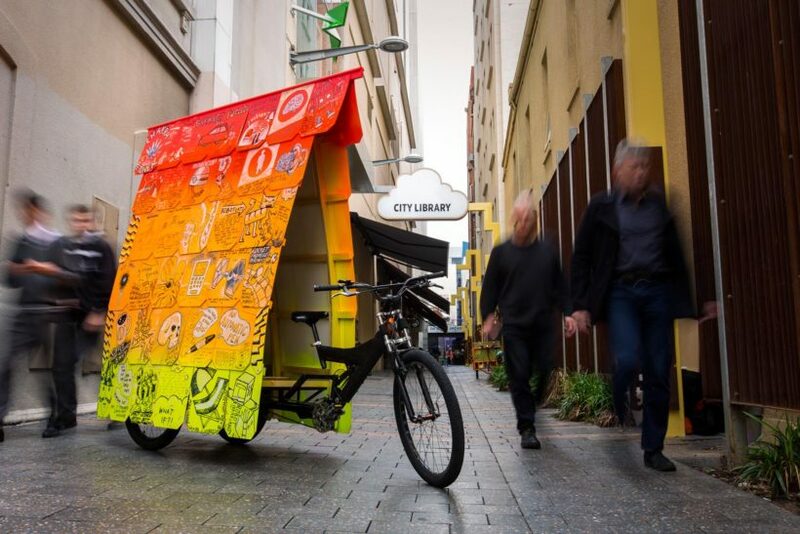 This exhibition has been touring regionally since 2015 and will open in Bendigo on the 28th of May and run till the 26th of June you can find out more about this exhibition here. Tim Sterling has been shortlisted for the Deakin University, Contemporary Small Sculpture Award! The winner of this prestigious award will be acquired by the Deakin University and awarded $10,000. 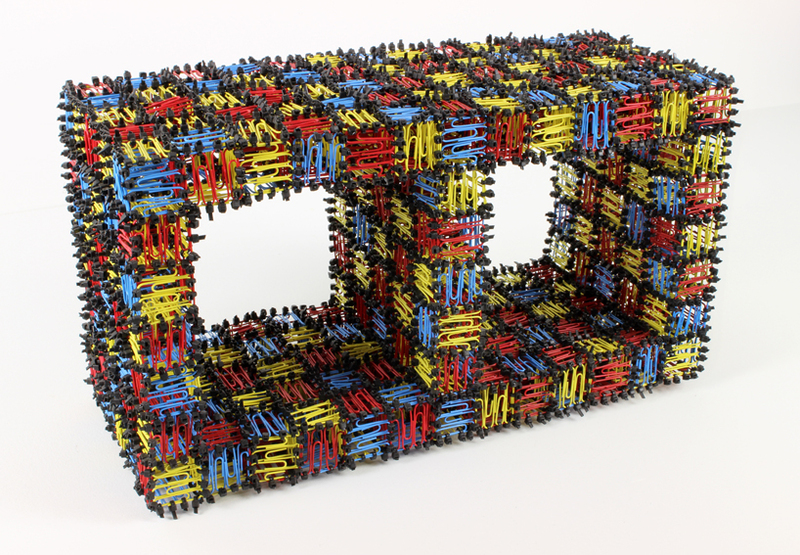 Sterling has created a piece titled Bessa block, comprising of over 6000 cable ties and 3500 paperclips and standing at only 24cm high, this impressive work has taken over 2months to make. We congratulate Tim on this impressive work! The winner will be announced on the 8th of June at the launch of the exhibition at Deakin University, more details here. 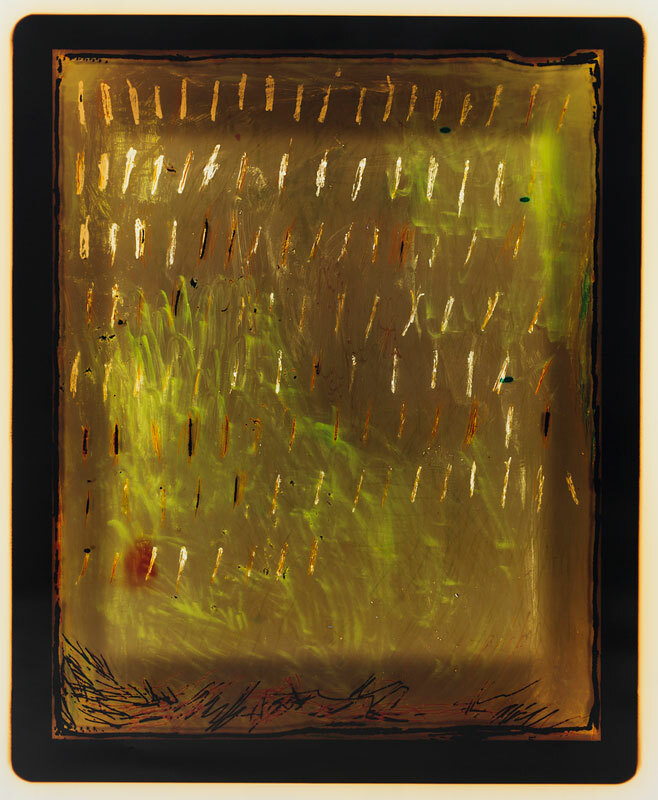 Justine Varga is presenting work in an exhibition titled Emanations – The Art of the Cameraless Photograph at Govett-Brewster Art Gallery in New Zealand. Exhibiting alongside other artists: Thomas Ruff, Shimpei Takeda and Christian Marlay we’re thrilled for Justine and this international opportunity. Telltale is a writing and exhibition project curated by Justin Hinder and Anna Louise Richardson. 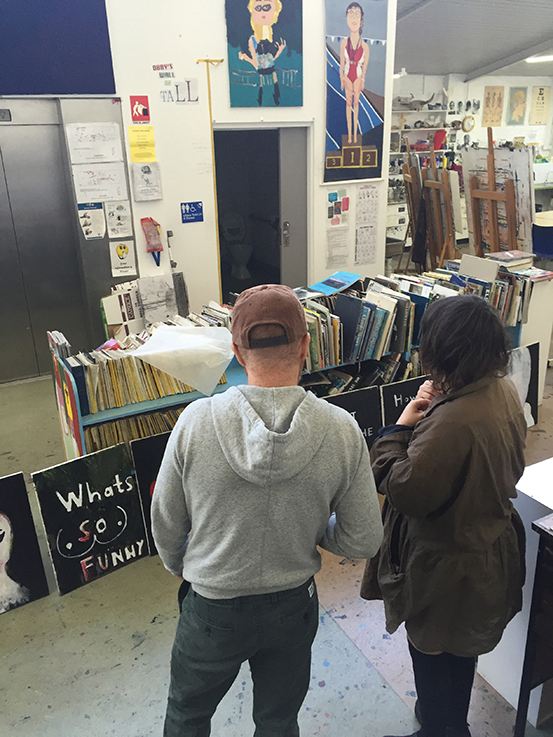 The project centres on a narrative conceived by ten artists, written by Justin Hinder and explored in pairs over a series of collaborative workshops and studio sessions, Richard Lewer has been working closely with Eden Menta. Telltale takes you through the dusty corridors of a once majestic hotel, steeped in the echoes of a mysterious past. A place where lovelorn ghosts float through tumbling children, and where laughter, tears, breakfast and booze blend into a heady cocktail of comic tragedy. Ten artists cross paths as guests in a story that unfolds through fact, fiction and somewhere in between, revealing lost secrets of the scandalous Telltale family before checkout closes for the last time. 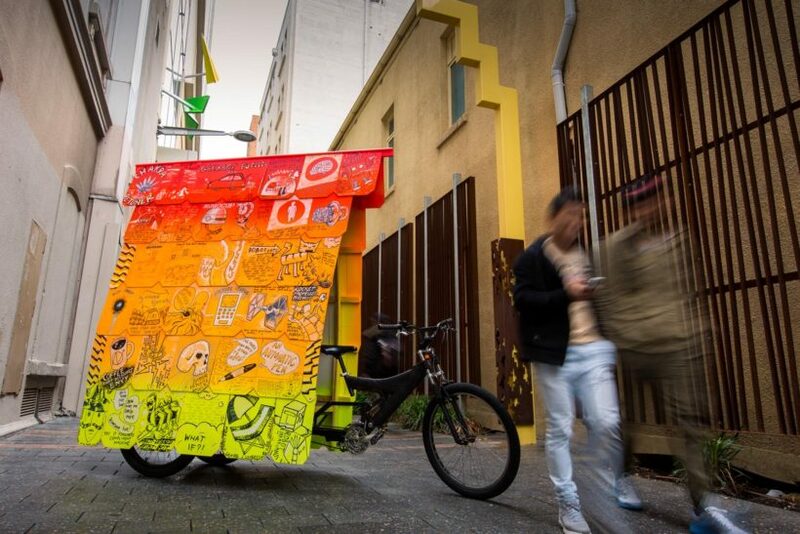 This project was produced through Next Wave’s Emerging Curators Program with Arts Project Australia. 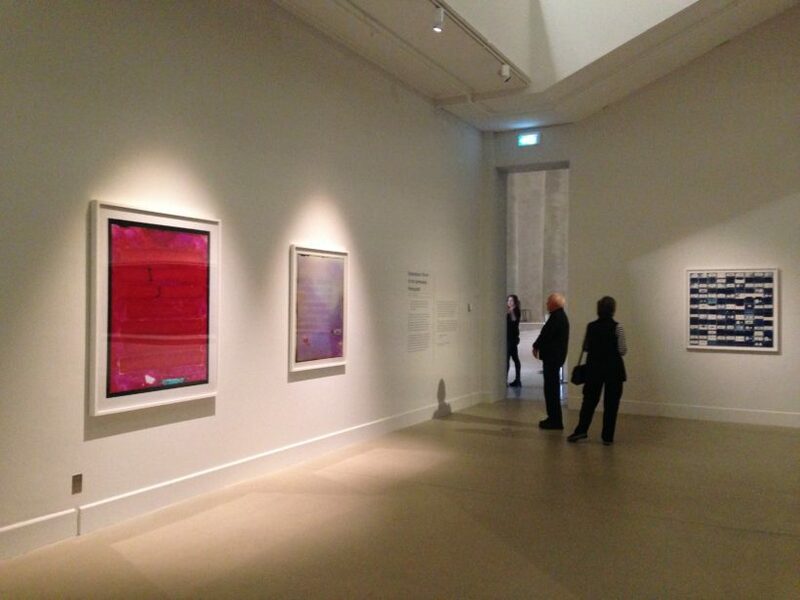 Exhibition to be opened by Georgie Meagher, Artistic Director & CEO, Next Wave. The final works will be on display for Next Wave Festival 2016, launching May 7! 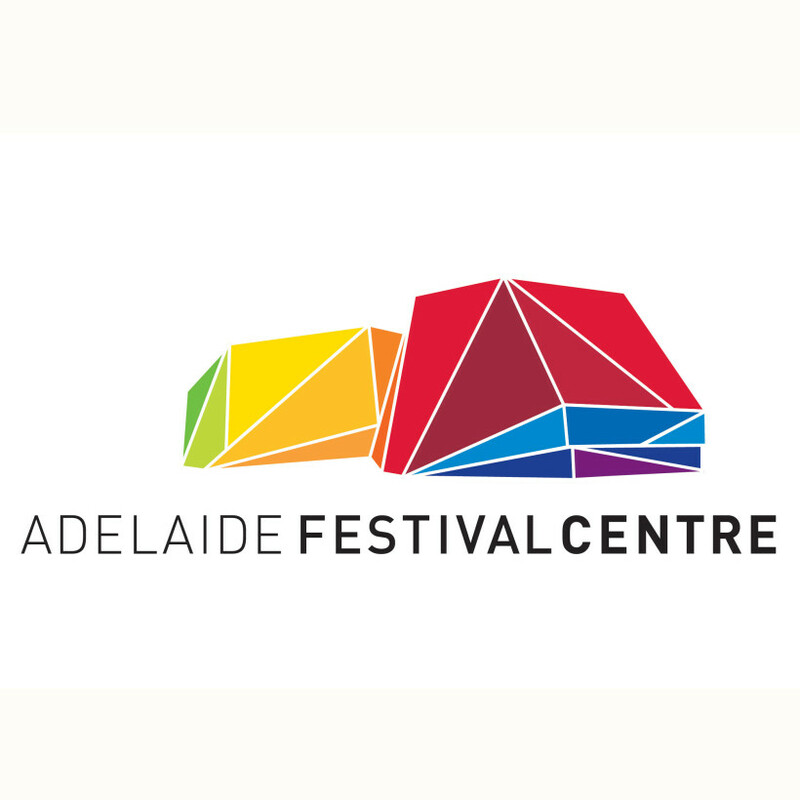 Congratulations to James Dodd who has been selected to undertake the SALA Festival, Artist in Residence at the Adelaide Festival Centre in 2016! Dodd plans to respond to the iconic Murray River murals of Fred Williams, which were commissioned by the Adelaide Festival Centre for the original opening in 1978. “I am looking forward to spending time on the Murray developing paintings as one part of my outcome. 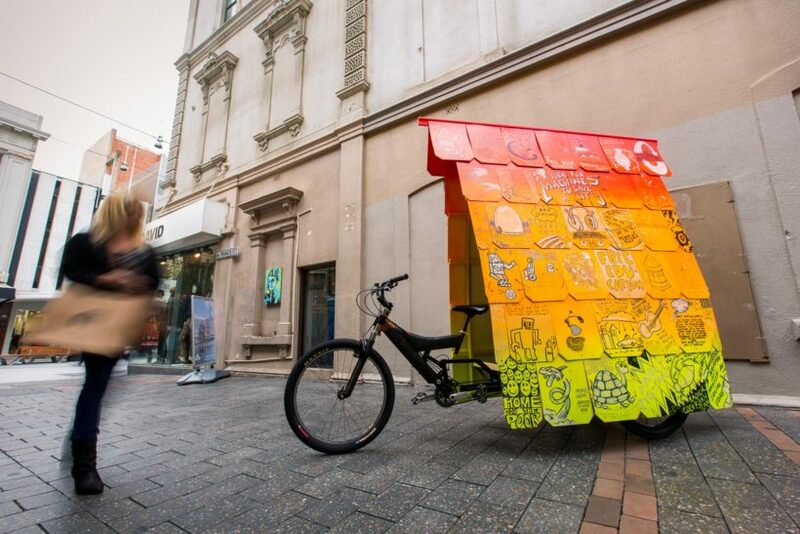 During my residency I will also be developing a river-oriented vessel that responds to the Murray, Adelaide Festival Centre’s Torrens site and my ongoing interest in pedal powered vehicles and their potential as art. ” explains Dodd. Drawing links to the representation of landscape, Dodd’s residency will present a contemporary view of the ever changing Murray, coinciding with the redevelopment of the theatre and surrounding plaza. 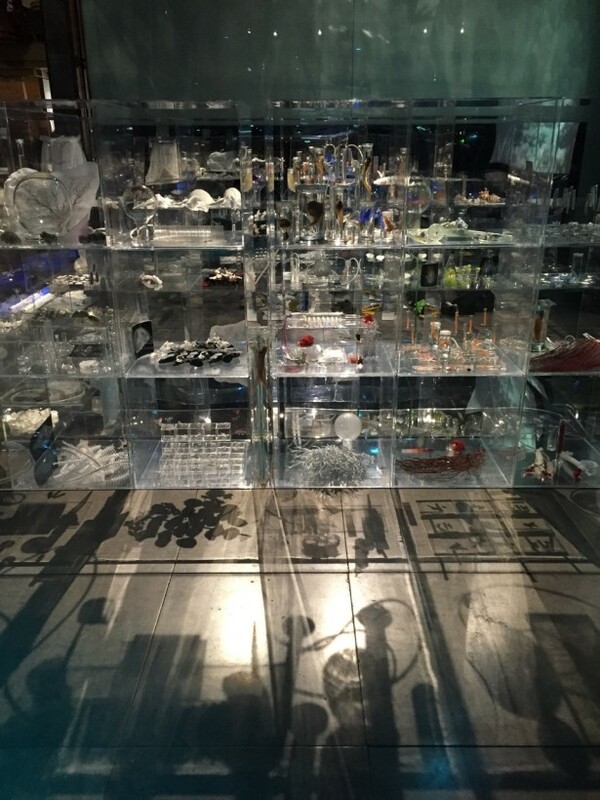 Dodd has a career rich in using modern and varied materials often with public interactions and outcomes, this residency is sure to be a fascinating development and we look forward to seeing the results! The work will be on display during this years SALA Festival from the 1st – 31st of August. 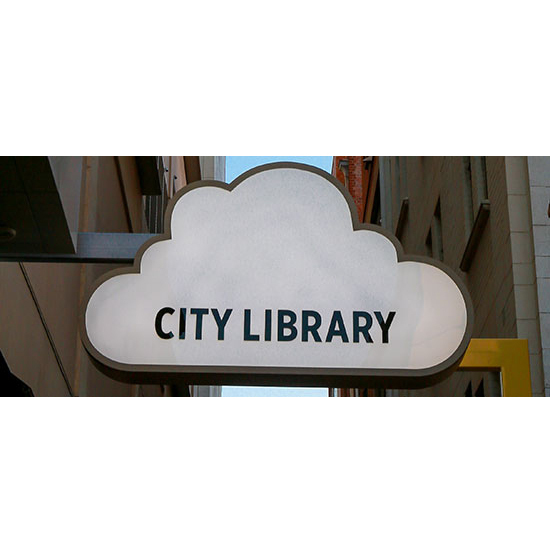 You can hear James Dodd speaking about this upcoming residency on Radio Adelaide here.